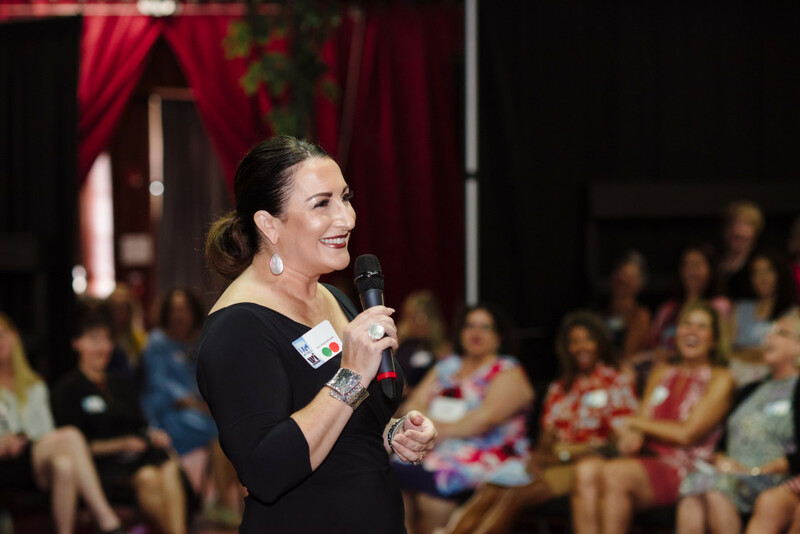 The 2018 Sarasota Magazine Women Of Influence event highlighted local woman who are making waves. This years speakers were: Mary Hussey, Marilyn Thompson, Terri Najmolhoda, Cheri Christiansen and Felice Schulaner, these lovely ladies all offered advice and empowerment to the beautiful women apart of our community. It was an impactful session that increased our self-knowledge and encouraged us all to push full steam ahead. We spoke on our passion, our purpose, personality types and started on our journey of appreciation for our own accomplishments. This was an amazing conversation to have and hope that it continues. Nothing but Girl Power amongst us women who love this community we call home. In the future I encourage the idea to open the floor to Q&A's get hear testimonials, feedback and really dive into more crowd engagement. But overall this was truly an amazing event.